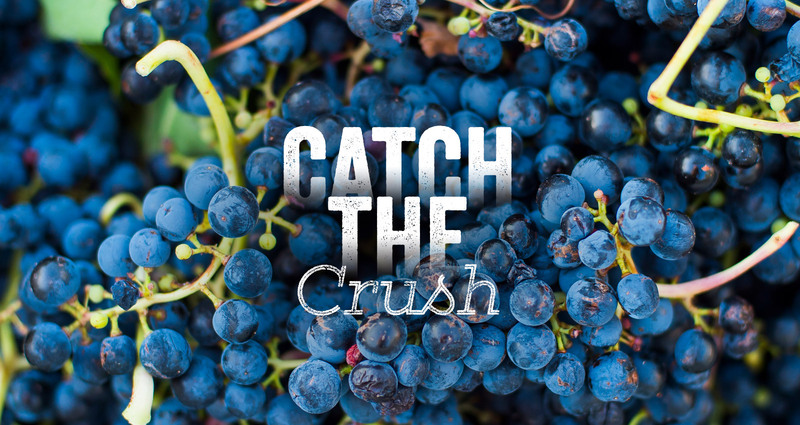 Crush is a special time of year in Yakima Valley wine country. Harvest is over, and production for the next vintage is beginning. It's an exciting time for both winemakers and connoisseurs alike. Crush in the Yakima Valley occurs in late September and early October, and many wineries offer fall cuisine, themed festivals, concerts and specialty wine releases. And it’s not just the wineries that get in the spirit. Shop the new fall gifts and wine country home décor at our many boutique shops, or get some great deals at freshly stocked country antique stores. Many Yakima Valley venues also offer live music and unique events to help celebrate Crush. Combine it all with our gorgeous early fall weather, and it makes for a fantastic autumn experience in the Yakima Valley. No Tickets are necessary for this event, just pick your favorite wineries and show up! Some wineries require reservations for their event activities. See their events listings for details. Premier passes can be purchased here to enjoy special savings and deals. Please check back often for more updated crush listings. More listings will be added as we get closer to the event date. Member Wineries of Yakima Valley Tourism participating in Yakima Valley Wine Crush can contact the Event Calendar Administrator, to add their event offerings.